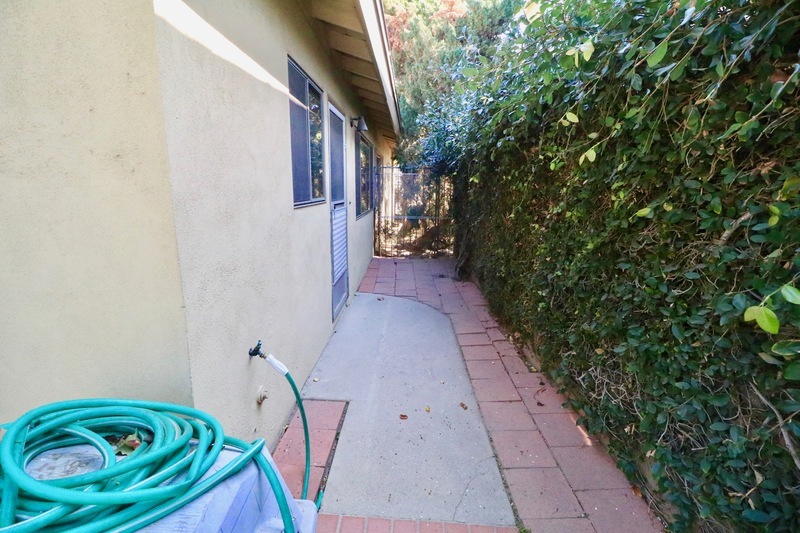 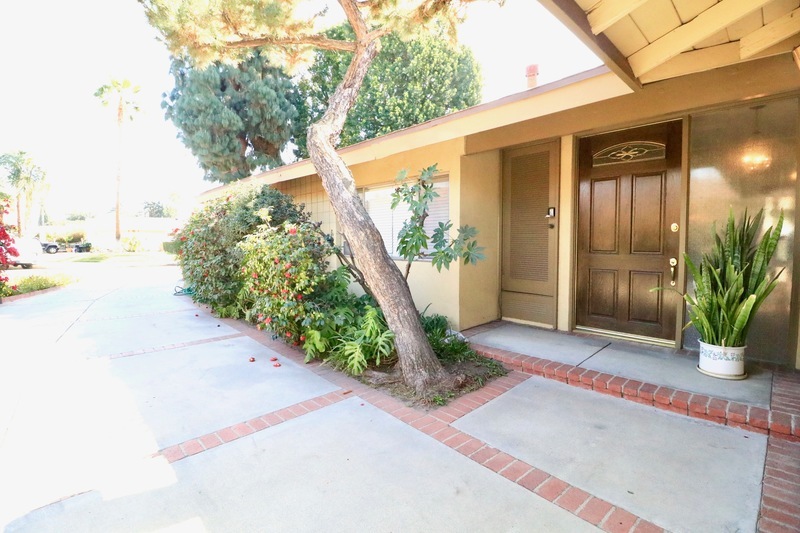 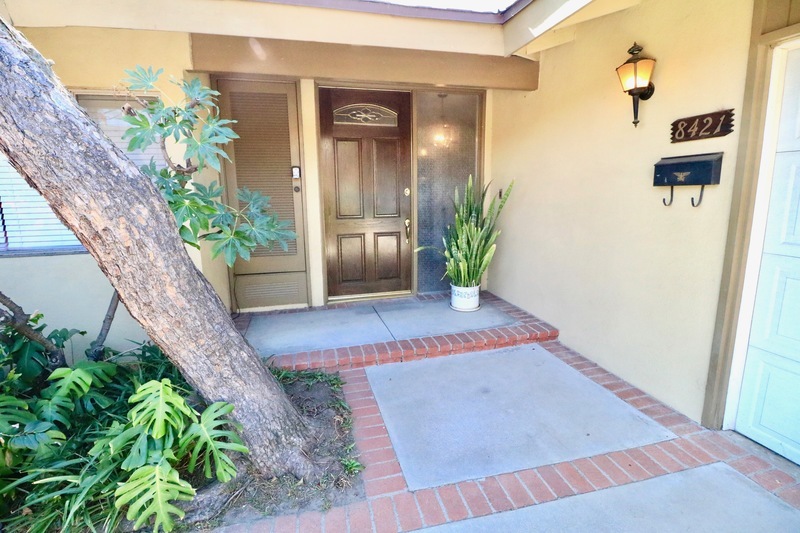 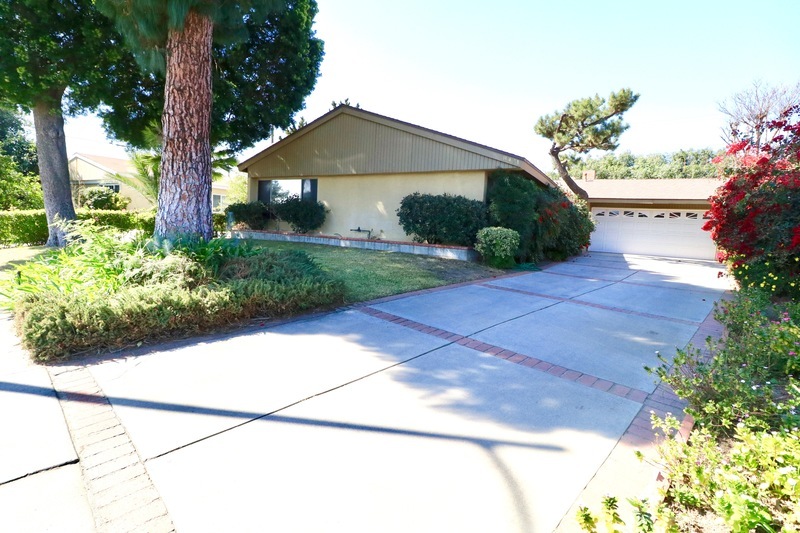 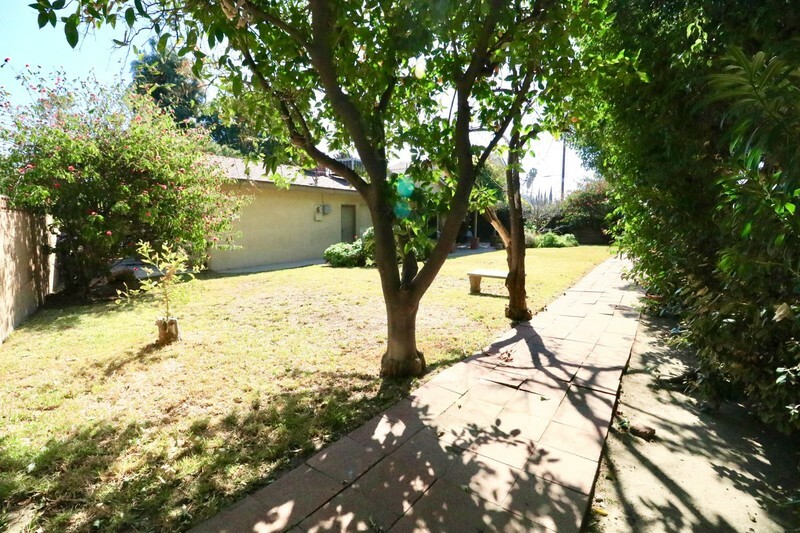 Come see this darling family home featuring 3 Bedrooms plus a den, and 3 baths located in a lovely Panorama City Neighborhood. 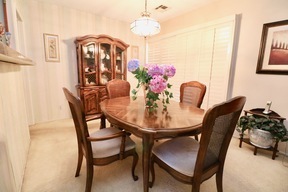 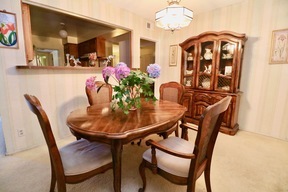 Spacious, bright and light living room opens up to the dining area and kitchen with attached den. 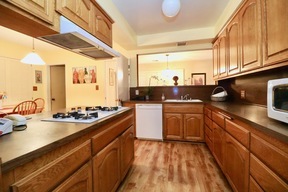 The kitchen has plenty of cabinets, all white newer matching appliances and an island gas stove for easy cooking! 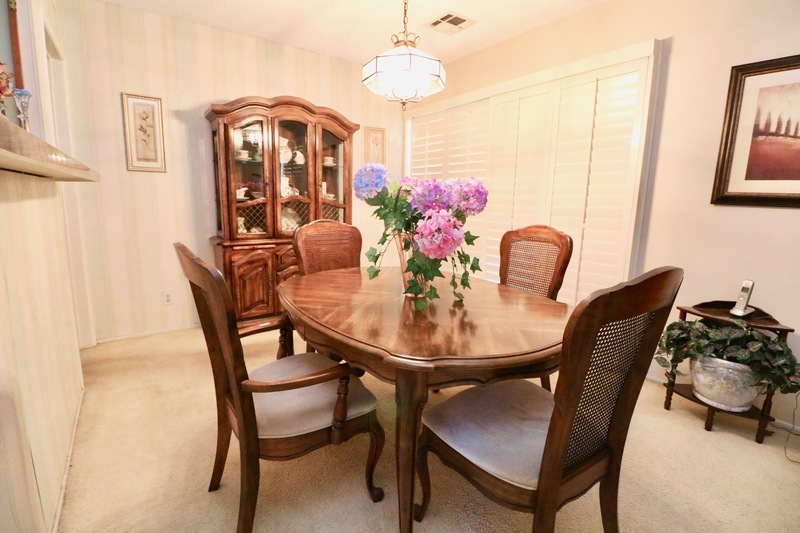 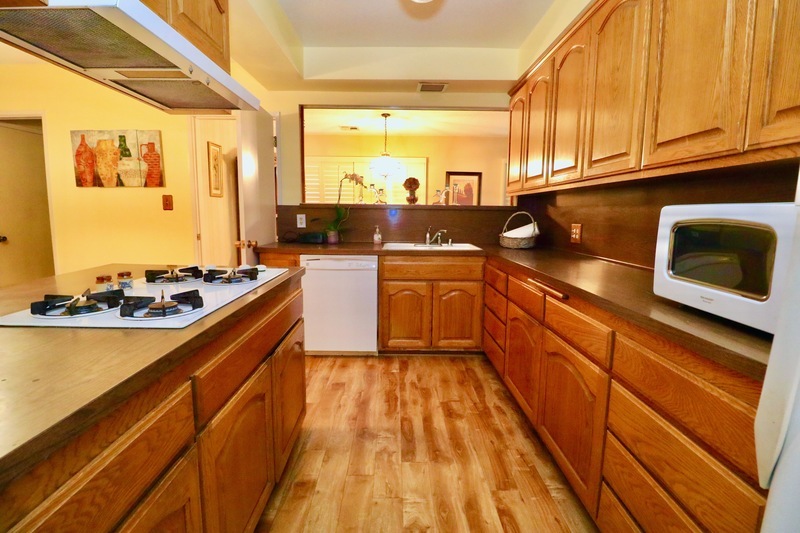 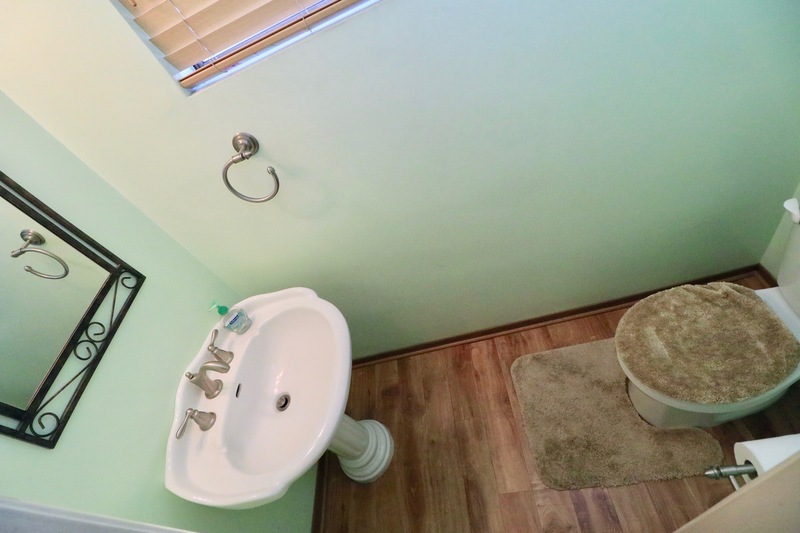 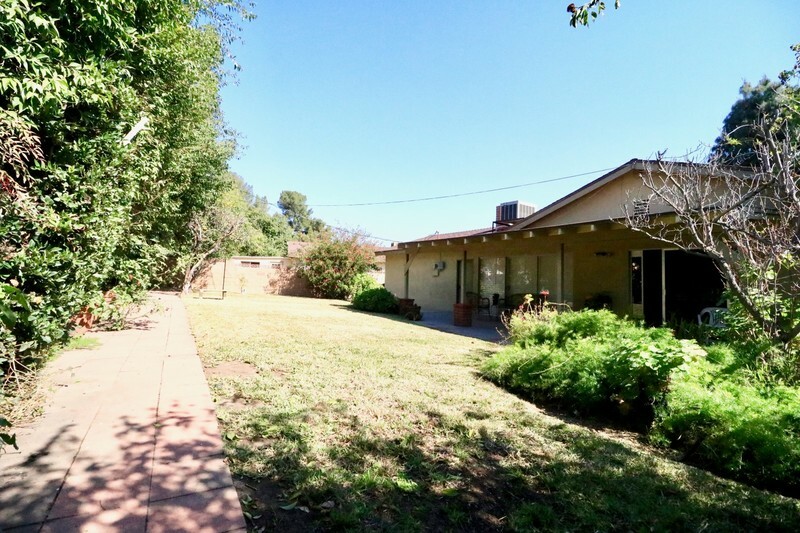 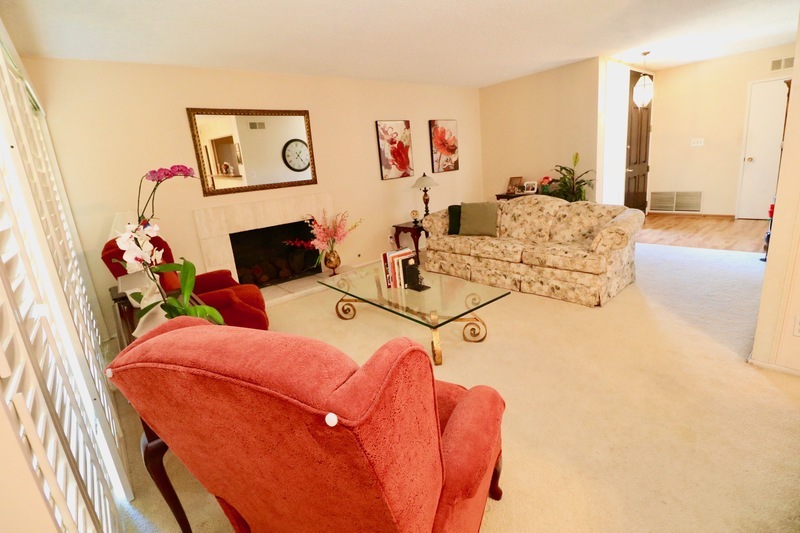 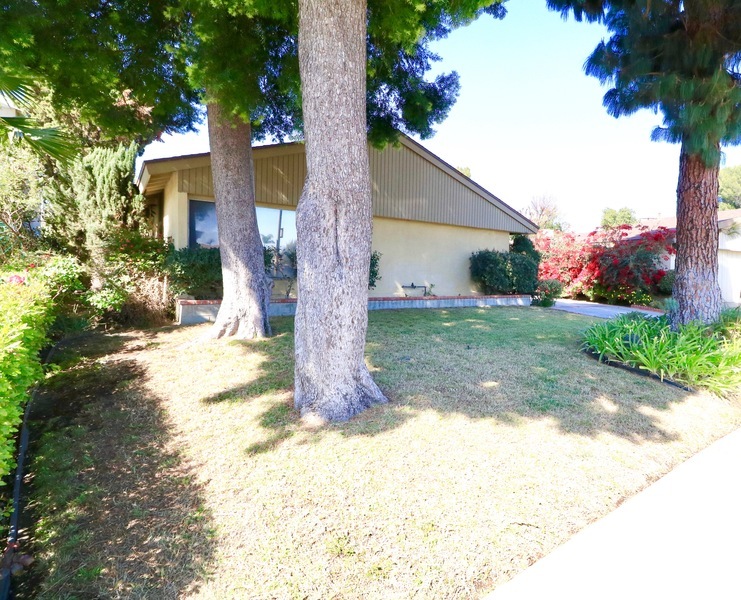 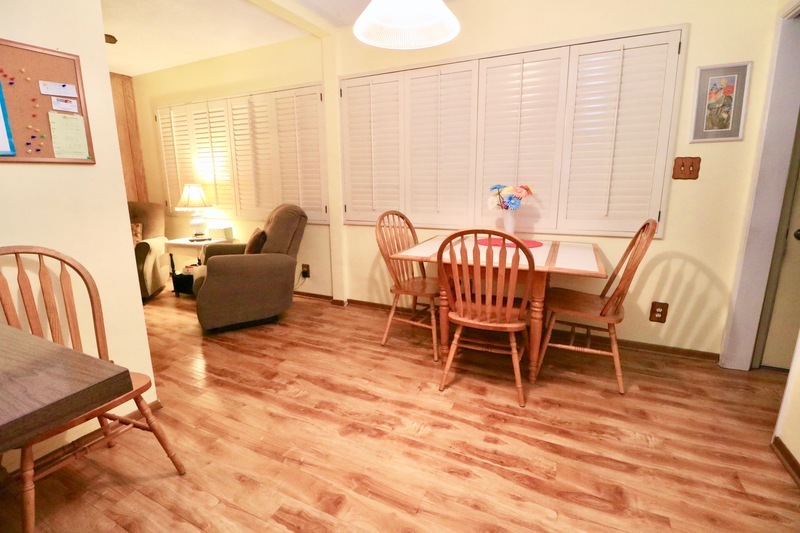 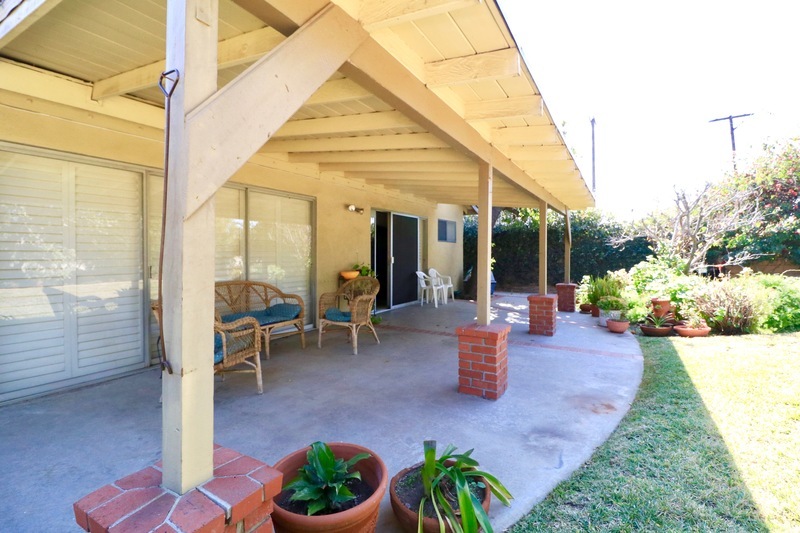 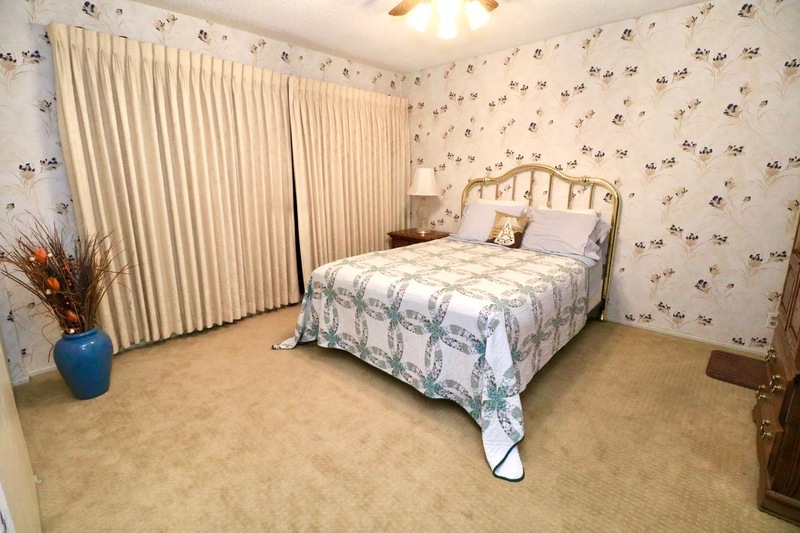 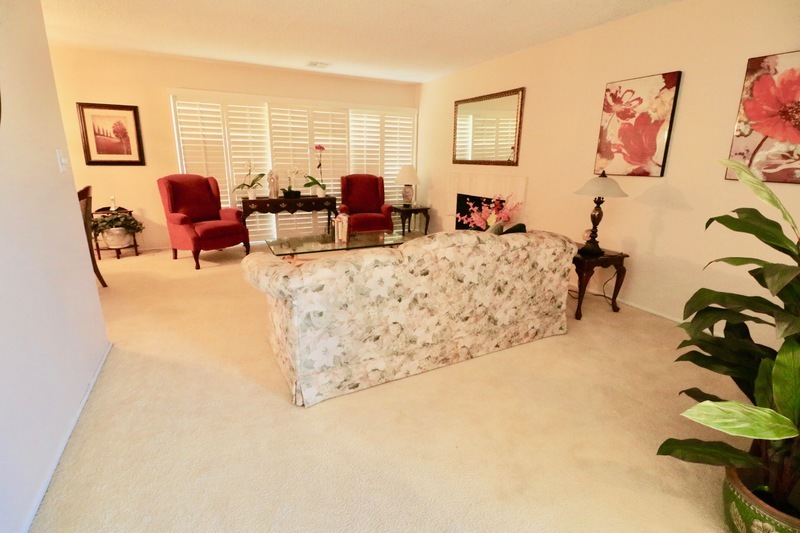 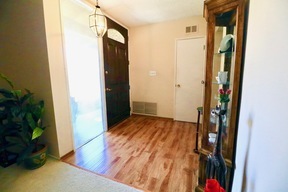 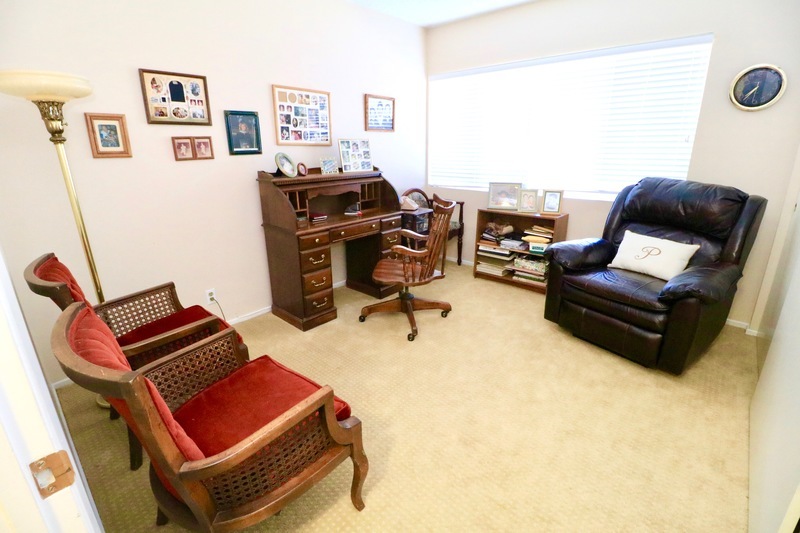 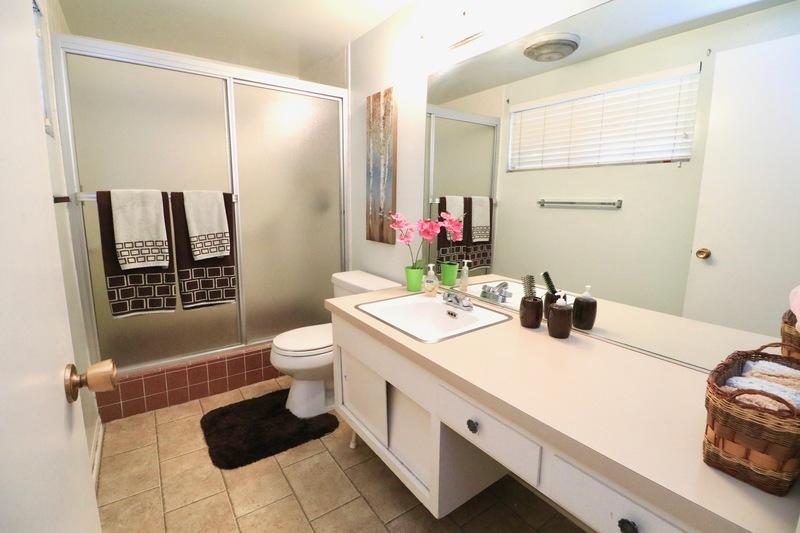 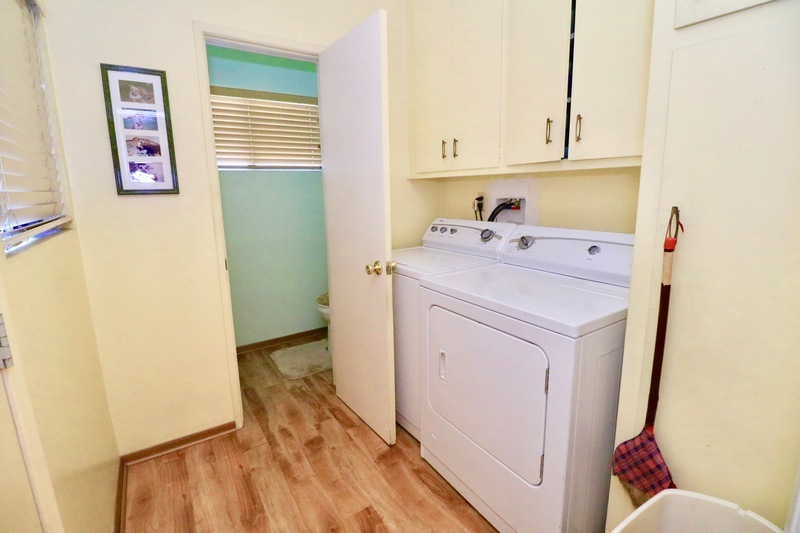 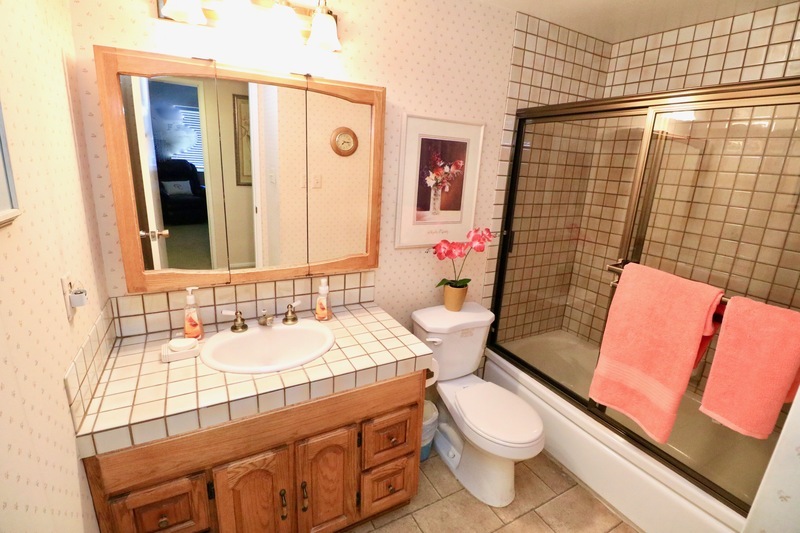 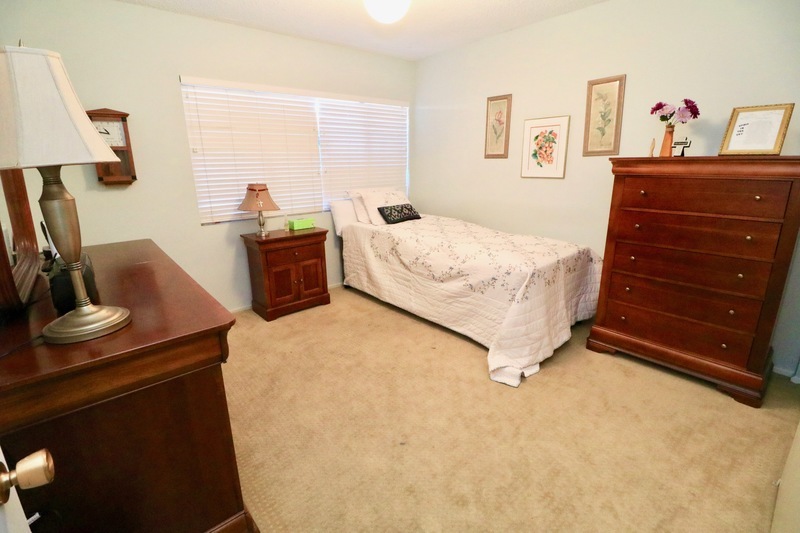 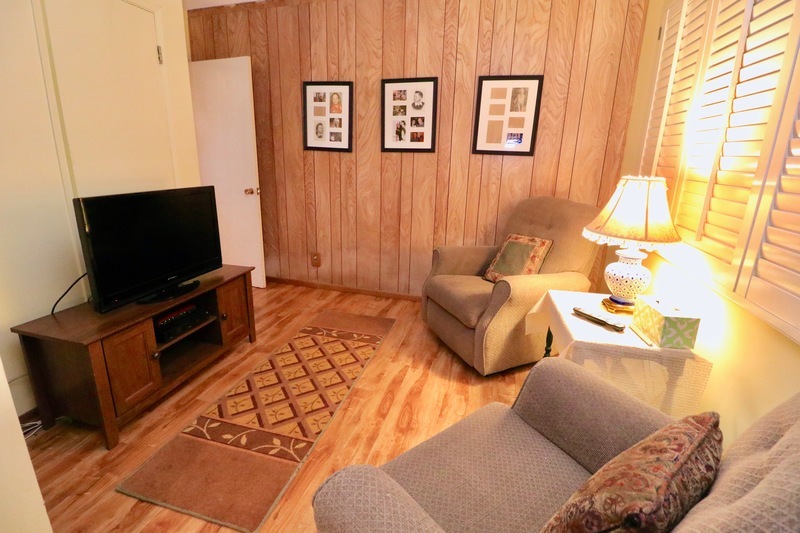 This lovely home has wood flooring and carpet throughout! 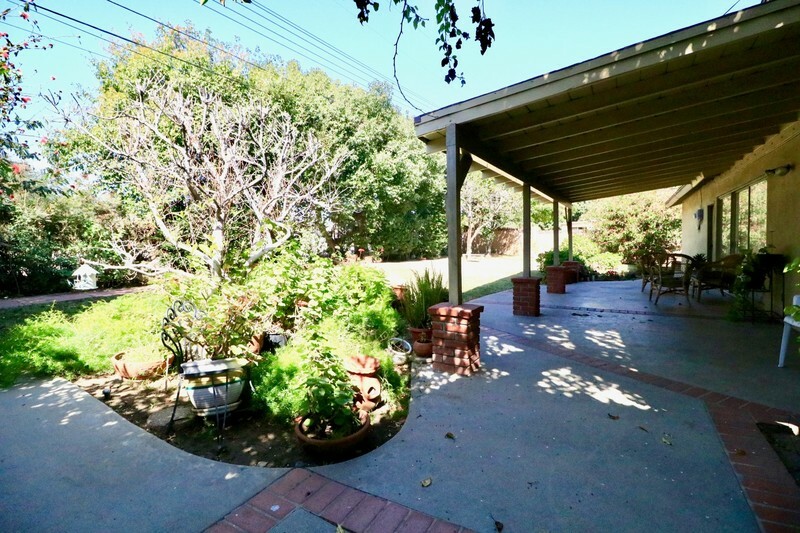 Also features a large, private and beautifully landscaped yard with a patio is the perfect backyard for kids and/or entertaining. Close to freeway access, shopping, schools, and much more! This hone shows true pride home ownership!